Give that special someone a special gift they can really smile about! 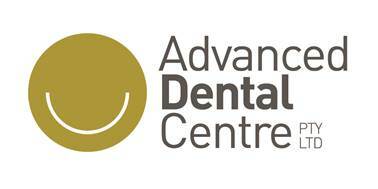 Gift certificates are now available at Advanced Dental Centre. It’s perfect for weddings, birthdays or any special occasion. Gift Certificates can be used toward our Zoom!™ Advanced Power in-office whitening or any of our other and dental services. Our gift certificates are available in the dollar amount of your choice, or we can customise your certificate by procedure. To find out more information, please call one of our friendly staff members today.